The human animal bond is a very strong and special bond and for most pet owners is a major source of companionship in their lives. The goal of veterinarians is to help pets become happier and healthier and thus lead to a strong human animal bond and a happier family. When pet owners cannot afford veterinary care for their pets it puts a strain on that bond. The Farley Foundation is a program created by the Ontario Veterinary Medical Association in 2002 and provides financial support to low income households in order to provide critical medical care for their pets. To date, the Farley Foundation has provided over $3.8 million to thousands of families to help provide veterinary care for the companions. The Farley Foundation provides financial assistance for non-elective medical procedures and treatments and has helped thousands of companion animals, big and small, furry, feathered, and scaled. The households eligible for Farley Foundation assistance include those receiving support from Ontario Works Program, Ontario Disability Support Program, Canada Pension Plan Disability Payments, Seniors receiving Federal Guaranteed Income Supplement, pets owned by Senior Care Facilities, and women at risk of abuse in a registered shelter and in the OVMA Safepet Program. Applications are available through a veterinary clinic for individuals meeting the above criteria. 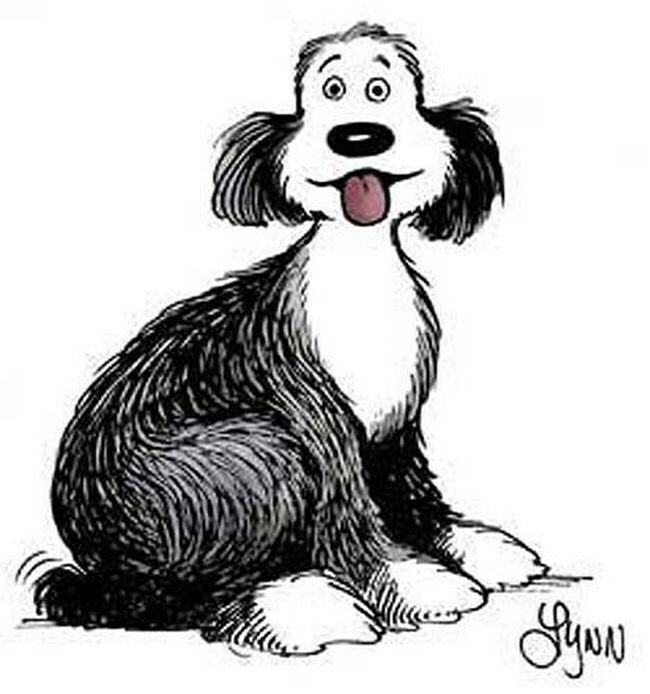 Farley was the name of the beloved family sheepdog in the comic For Better or For Worse. Farley passed away in the comic while saving the daughter of the family who was drowning in a ravine. The artist, Lynn Johnson, graciously donated Farley's image to the foundation. October is Farley Foundation awareness month at the Ontario Veterinary Medical Association. Every fall here at Kingsdale we accept donations for the Farley Foundation and have a few promotions going on to help raise money. The OVMA also hosts an annual long distance bike ride every September to help raise money for the Farley Foundation as well. Stay tuned for our programming in the falls geared towards raising money for the Farley Foundation.